Start taking classes at The Training Lab and other studios! This class is not designed for beginners and this shouldn't be your first class at TTL. However, if you're up for a challenge we welcome you to try our 90 mins of non-stop rowing, swings, planks, runs, pushes, squats, lifting and biking. This class may require running outside, stair work, and potentially wearing a weighted vest. It is not for the faint of heart. If you attend, be ready to push yourself to the max mentally and physically. There are no upcoming “The Beatdown” classes on this day. Please bring workout clothes, a towel and a bottle of water with you to class. Please arrive early for class, as we do not allow people into class 5mins in, as the warm-up is an important part of our workouts. 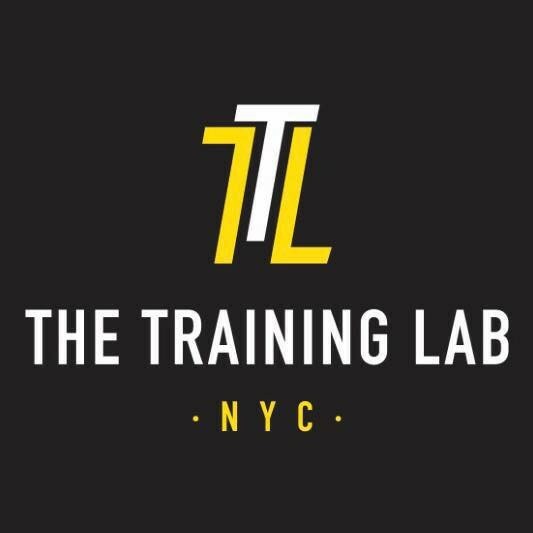 The Training Lab is located on the second floor of 28 West 37th Street between 5th Ave and 6th Ave.
Ruben is the best! Dead. Gabi is the best! If you need to shake up your routine, this class will get you out of your comfort zone for sure. Gabi is genuinely encouraging and supportive but wont take your excuses, so come prepared to work hard and leave feeling stronger! this class killed me. so good. One of the best classes I've ever taken on ClassPass. The workout was well thought out, highly structured, and efficient. Johnny had an excellent focus on form throughout the class, and he offered great modifications for an exercise that previously injured my back. Beatdown reminds me of Tone House, but Beatdown is leaps and bounds much better and significantly more effective than Tone House. I highly recommend. Hardest 90 mins of my LIFE! Come only if your ready to be pushed to your limit and then some.